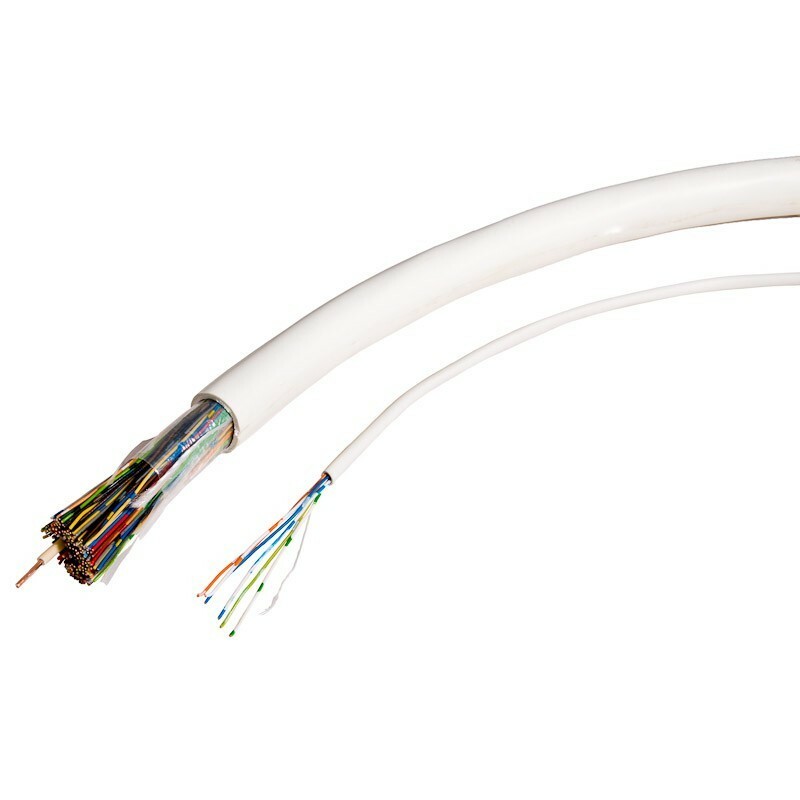 The cables are insulated and sheathed in PVC, making them an extremely cost effective general signal cable for fixed installation. The standard sheath colour is white. Various pairs of CW1308 cable include a 1.38mm earth core.